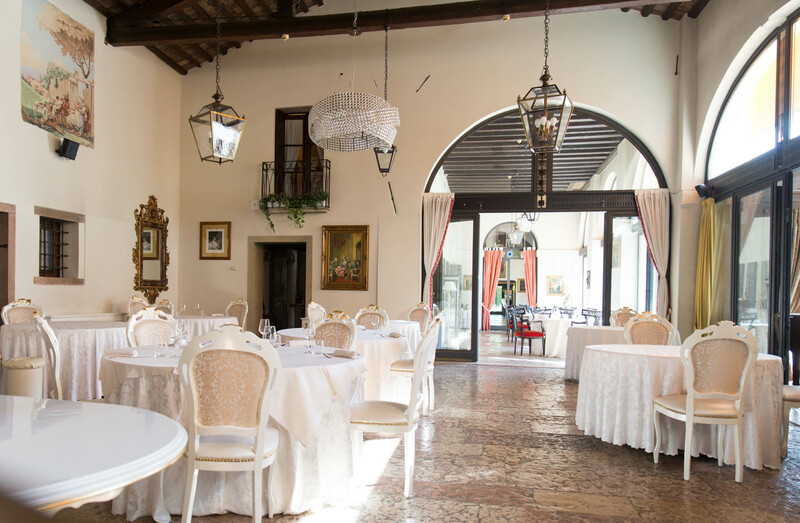 If you need a unique location surrounded by elegance and history with a professional kitchen and restaurant staff, Villa Palma is the place for you. We can accomodate 350 guests, where everyone is treated as a king. During the summer season the magnificent garden opens its doors where you can enjoy our refined food. 2 parking lots for more than 200 cars. Villa Palma is proud to host : weddings, communions, birthday’s parties, university degrees party, business lunch and meeting rooms. Just call us, we will be happy to organize your special event in Villa Palma. An extended house where you can satisfy your desires and aspirations, where "feeling at home" is at home.